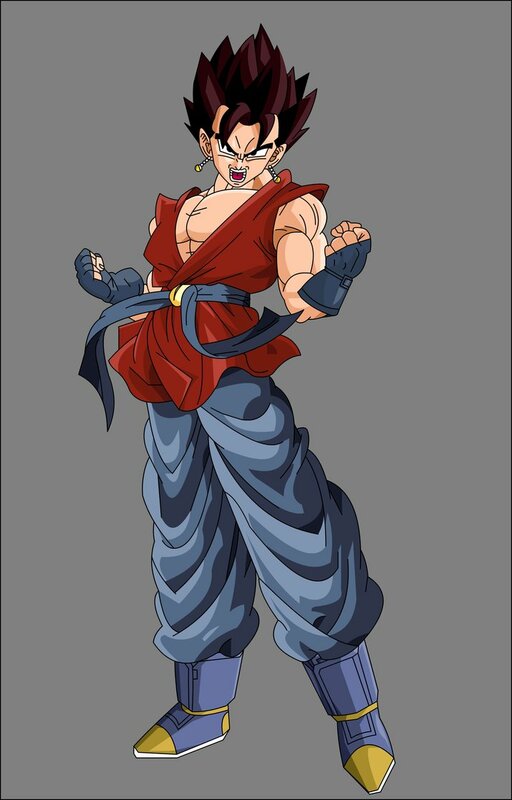 gt vegito. a bila mpangilio dbz picture i found on the internet. HD Wallpaper and background images in the Dragon Ball Z club tagged: dragon ball z anime vegito. This Dragon Ball Z photo contains anime, comic kitabu, manga, cartoon, and mkono.